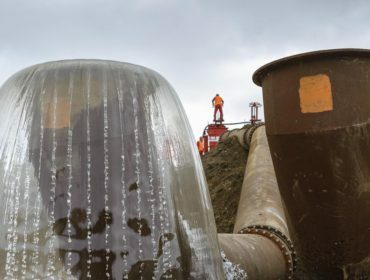 To fill a port along the Juliana Canal, Van Heck delivered client Consortium Grensmaas a triple siphon system. Did you find this page interesting? Share it with others!